Last November, Golden Oak residents gathered at Summerhouse for an exclusive event to remember: meeting Marty Sklar, a Disney Legend and the retired president and principal creative executive of Walt Disney Imagineering and one of the most legendary minds behind the magic of Disney. And what a stellar experience it was! Residents savored a memorable feast of ideas, luncheon and entertainment, culminating in a presentation of Marty's favorite memories of his half-century Disney career. And the icing on the cake? Signed complimentary copies of his 2014 book, Dream It, Do It! My Half-Century Creating Disney's Magic Kingdoms. Anticipation was high to spend time with the Disney Legend who helped to develop and open nine of the 11 Disney Parks around the world. "Marty Sklar is one of the greats," summed up one arriving resident. "He was at the forefront of so much Disney history, and we're super excited to meet him." Setting the perfect tone for the event was none other than classic barbershop quartet the Dapper Dans, who surprised residents with serenades as they began lunch at Markham's restaurant. 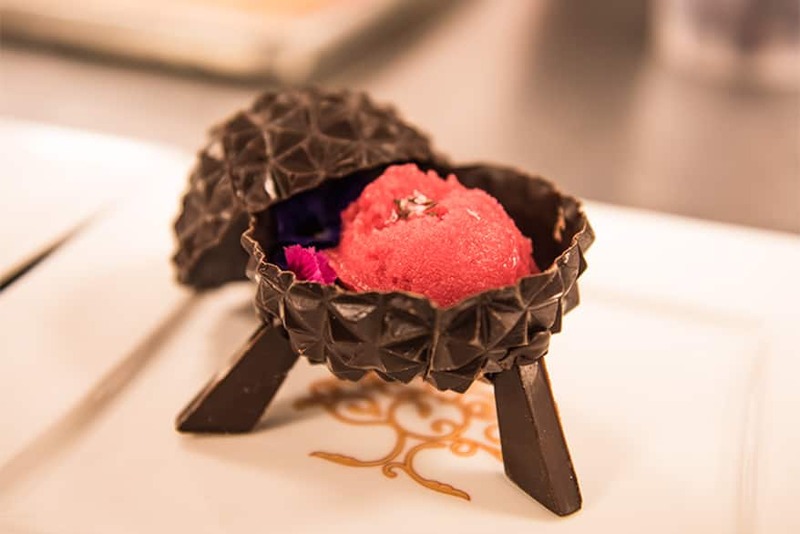 Already experts at designing fine foods and beverages that feature Disney touches, the Markham's culinary team delighted the group with a menu starring "Marty salutes." Included were nods to his birthplace in New Brunswick, NJ ("Garden State" fall salad, "New" Brunswick Stew) and a "Chocolate Spaceship Earth" dessert. The latter, an original homage to Marty's extensive involvement in the creative development of Epcot®, provided an iconic liftoff to the presentation. 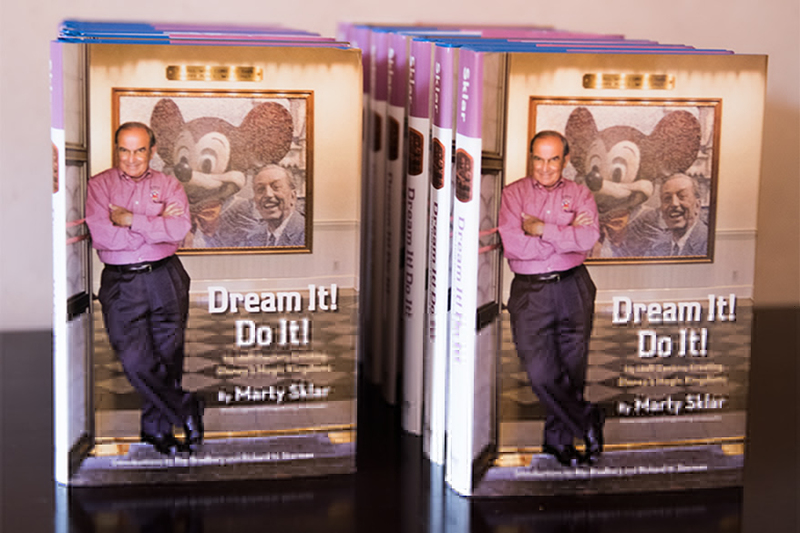 Marty shared the fascinating story of his Disney career, from his start in 1955 as a collegiate writer of Walt's speeches and Disneyland® Resort marketing materials. The young creative thinker, who worked so closely with Walt that eventually he became nicknamed the Sorcerer's Apprentice, would become the president and principal creative executive of Walt Disney Imagineering. Named a Disney Legend in 2001, Marty was honored as one of the many individuals whose imagination, talents and dreams have created the Disney magic. 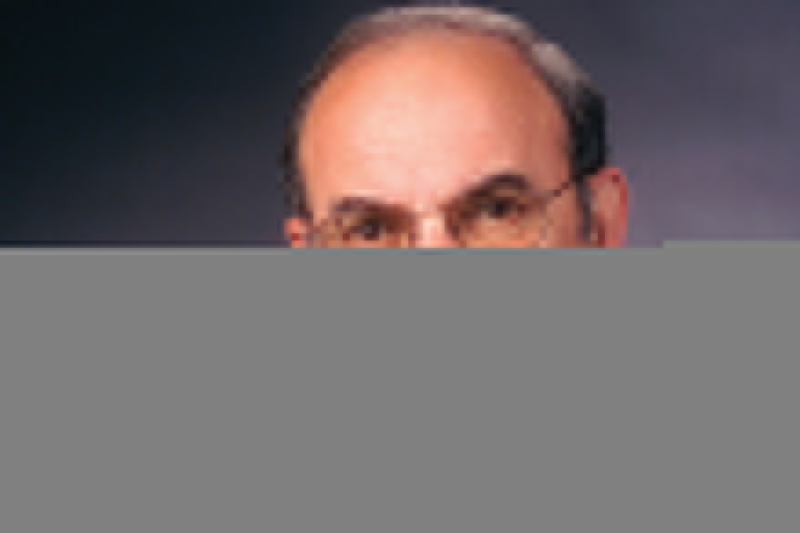 As remarkable as his career has been, Marty's presentation was much more than a biographical snapshot. As only a Disney Legend can do, he took residents on an inspiring and anecdote-filled look at the optimism, creativity, innovation, hope and – yes – fun that to this day shapes the magic of Disney. Following the presentation, Golden Oak General Manager Barry Jacobson presented Marty with a custom-made blueprint made by Walt Disney Imagineering, featuring many of the projects that he contributed to over his career of five decades. The residents in attendance also received copies of the blueprint as a keepsake. "The one thing above all I have truly loved about our process at Disney is starting over with a blank sheet of paper and creating something new and unique," Marty observed. "With my fellow Imagineers, we've done that over and over again with new parks and resorts, new attractions, new cruise ships, new entertainment and retail concepts."